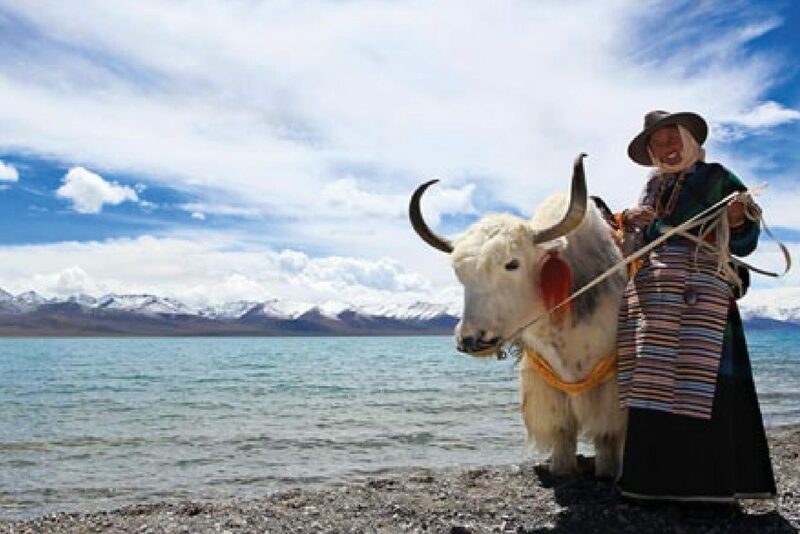 Lhasa is the administrative capital of the Tibet Autonomous Region in the People's Republic of China and the second most populous city on the Tibetan Plateau, after Xining. 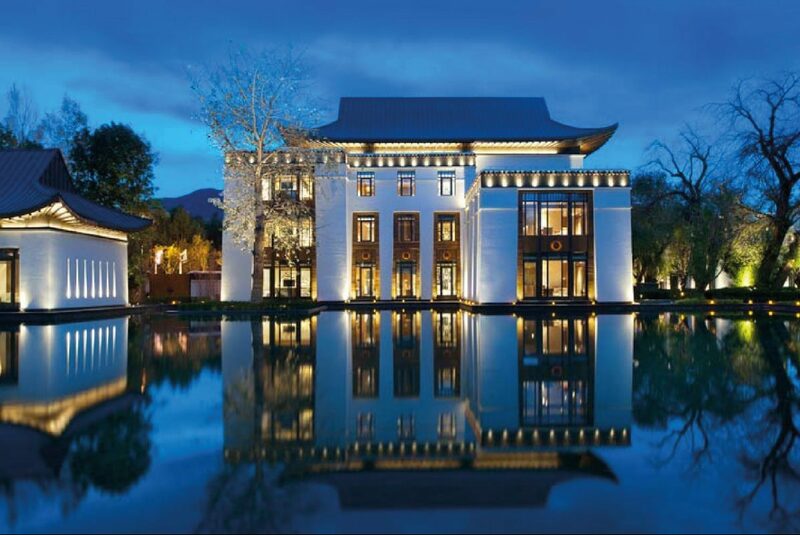 At an altitude of 3 490 metres Lhasa is one of the highest cities in the world. 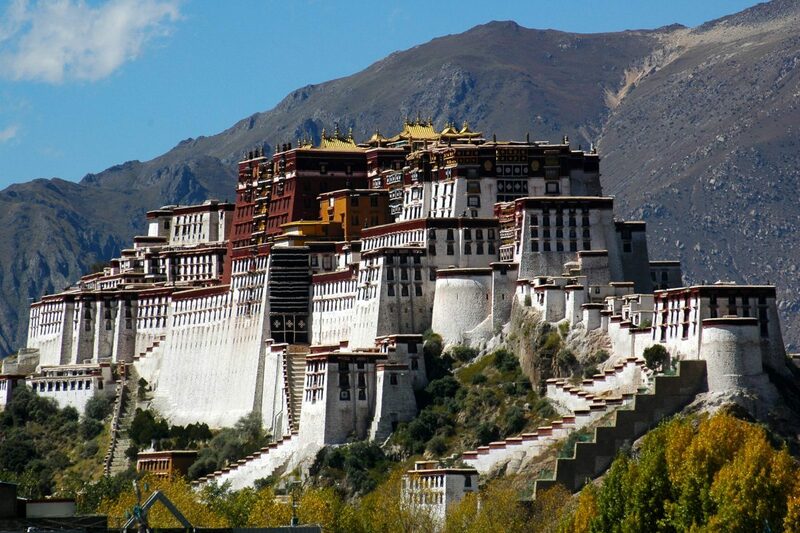 It contains many culturally significant Tibetan Buddhist sites such as the Potala Palace, Jokhang and Norbulingka palaces. Located at the bottom of a small basin surrounded by the Himalaya Mountains, Lhasa has an elevation of about 3600 m and lies in the centre of the Tibetan Plateau with the surrounding mountains rising to 5500 m. Due to its very high elevation, Lhasa has a cool semi-arid climate with frosty winters and mild summers, yet the valley location protects the city from intense cold or heat and strong winds. 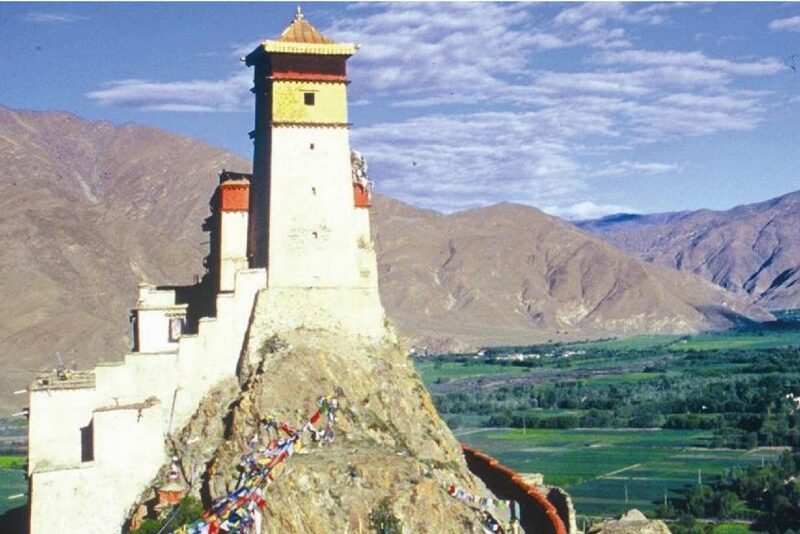 The city enjoys nearly 3000 hours of sunlight annually and is thus sometimes called the "sunlit city" by Tibetans.